Why website maintenance is so important! When most people get a website designed their main focus is the visual look and the physical content of the website. Most people will spend the majority of the development process focusing on these two things. Once they are happy with both and the website goes live many people think the job is done. This assumption would be wrong as when a website goes live it is of vital importance that they have a long-term website maintenance plan in place. A big part of any website maintenance plan is the regular enforcing and checking of security updates on your website. These updates ensure that all plugins and functions continue to run efficiently and are updated when required, these security updates also help to increase the safety of the website as it reduces malicious threats such as being hacked. While avoiding being hacked is the most obvious reason for websites to keep on top of their website maintenance and security updates there are other risks that can occur when website maintenance is neglected or treated as an afterthought. One of the main reasons applying updates consistently to websites is such a good thing is because each update brings with it improvements which true to their name “update” the quality and performance of the website in key factors such as speed & performance. By ignoring updates and holding on to older versions of plugins you will find your website’s speed is slower than your competitors which in turn will hurt your SEO as website speed is a ranking factor. As mentioned above website updates not only improve key factors such as website speed and performance but also can provide additional new features so to not update consistently when possible would be a very silly thing to do. 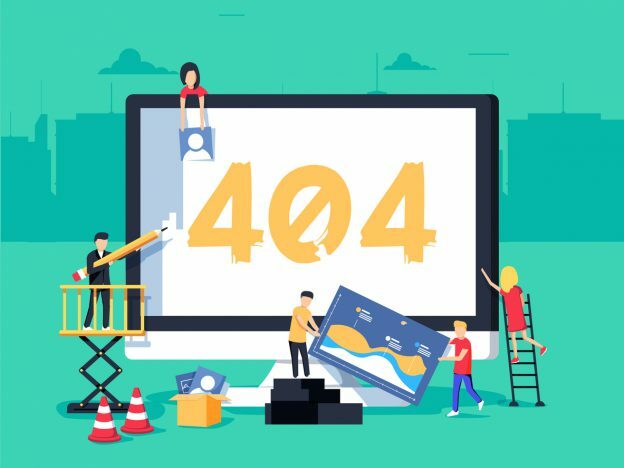 If you fail to make updates, plugins and functions can become so out of date that they are no longer supported which can cause your website to be broken and will cause a terrible user experience for your users. When you don’t make updates and problems occur, not only will it cost you time to fix but it can also cause you a considerable amount of money. This is because it can cause a developer to have to spend much more time applying the update than originally would have been required as they now have to fix the broken issues before first updating the website. This will cost you time and money. To conclude having a long term website maintenance plan in place is something that every website should have and it should always be a priority. If you don’t you risk your site being hacked amongst a whole other plethora of pitfalls that can occur. To inquire about website maintenance and website maintenance plans please contact 2Cubed today! Tags: Web Design WexfordWeb DevelopmentWeb Development DublinWeb ManagementWebsite HostingWebsite MaintenanceWebsite Maintenance IrelandWhy website maintenance is so important!